Prime Day might be an annual shopping frenzy for many, but I'll admit that the sheer volume of discounted products usually leaves me feeling overwhelmed to the point of inaction. I'm not a Prime member and had never even thought to purchase furniture or decor from the retail giant until it launched two in-house labels late last year: Rivet, a midcentury-modern collection, and Stone and Beam, a farmhouse-style line. 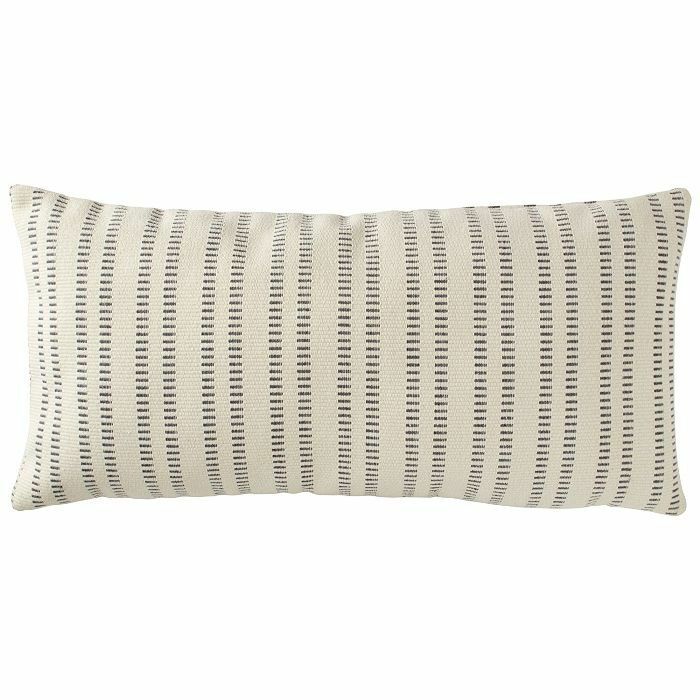 Since testing a few of Amazon's new home décor products to review on MyDomaine, I've found one, in particular, has stood the test of time in my home: a French Laundry Stripe Pillow by Stone & Beam, which is set to be drastically discounted on Prime Day. 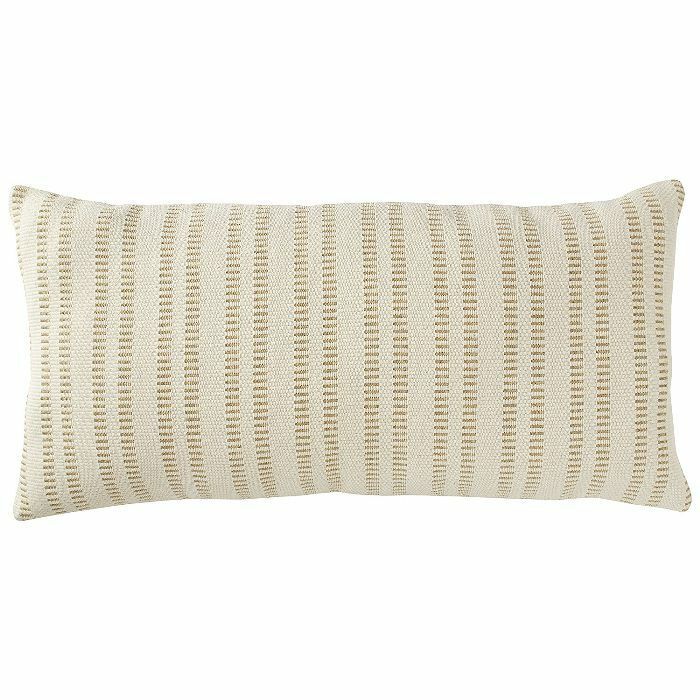 Textural and well made, the classic cream-and-gray pillow should cost roughly $28 each (including an insert) during the flash sale. Here's my honest review of Amazon's throw cushions and an assessment of why they're among the best steals on Prime Day. 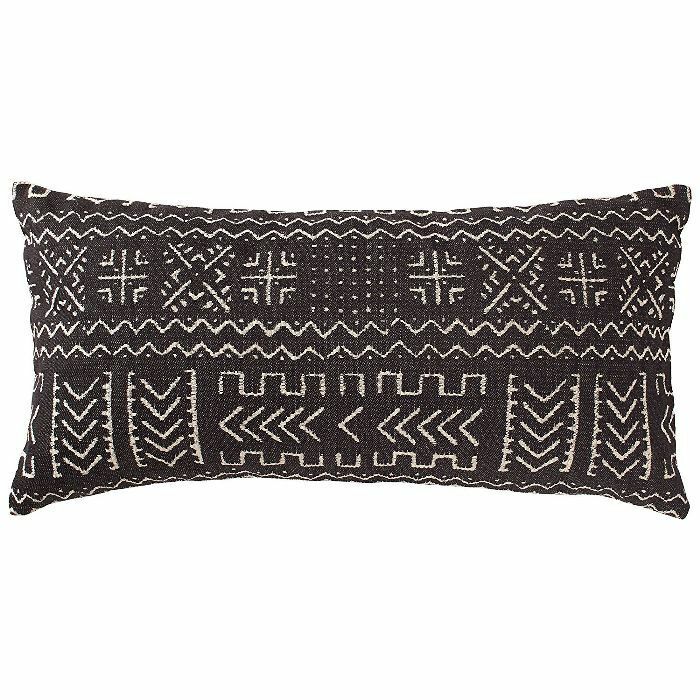 The Product: This throw pillow is made from 78% cotton blend, which means it's thick and textural. It comes in four subtle color variations of the traditional "French laundry-style" design: gray, black, tan, and turquoise. The pillow pictured above in my living room is the gray-and-ivory option. 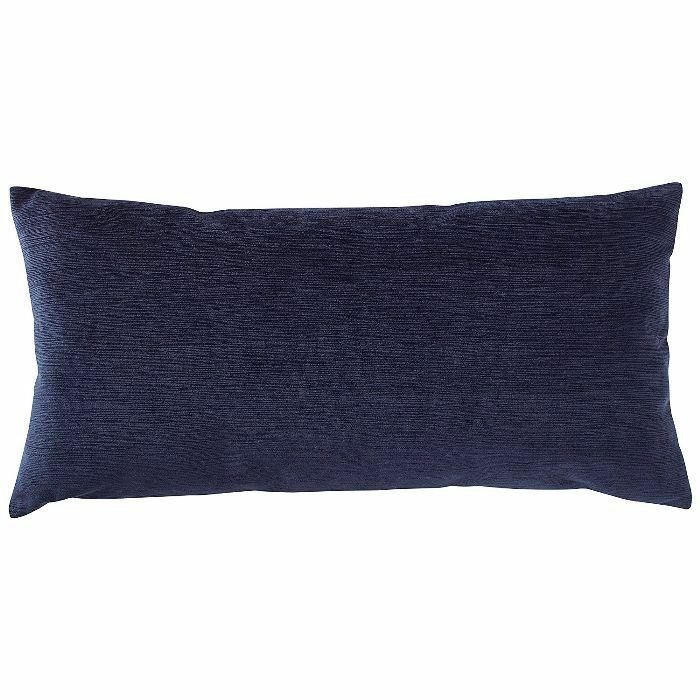 The Price: Throw cushions fall into the category of things that shouldn't be expensive but are. Most of the throw cushions I found online were roughly $100 each, and many didn't include an insert. 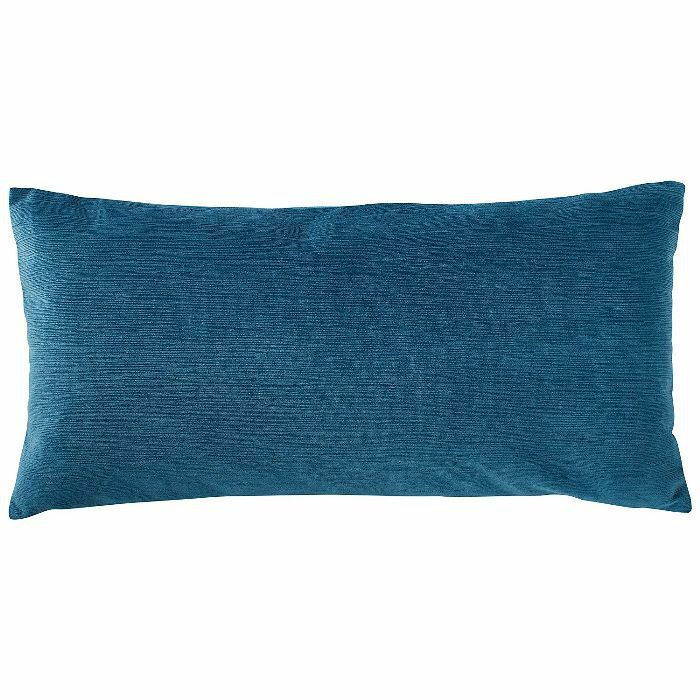 This Stone & Beam pillow is $40 at full price and should be discounted by 30% on Prime Day to just $28. The Packaging: The product came in two parts: the cotton cover and the insert, which was vacuum-packed so that it was paper-thin. When I cut open the plastic bag, the insert instantly inflated. Psst: Don't miss our roundup of the best Prime Day deals.